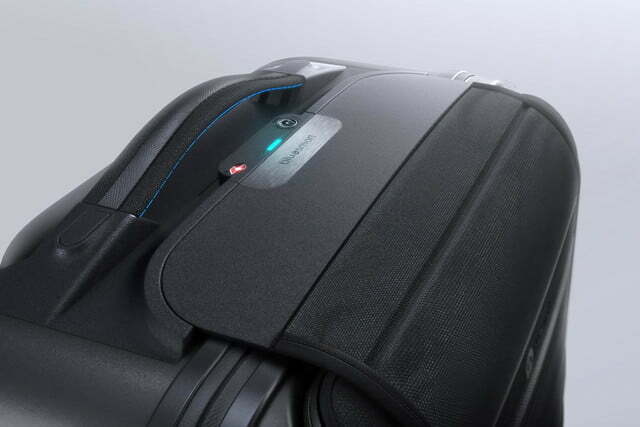 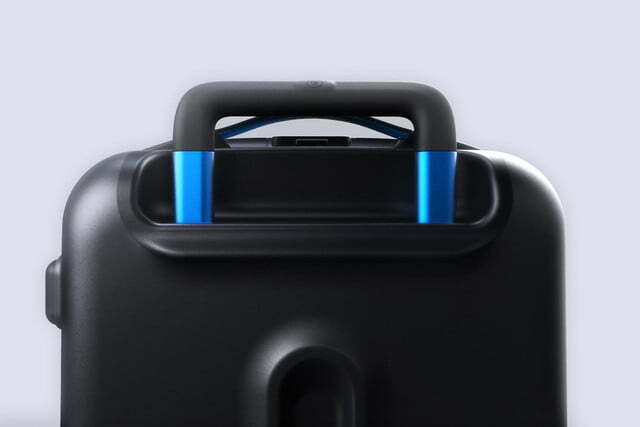 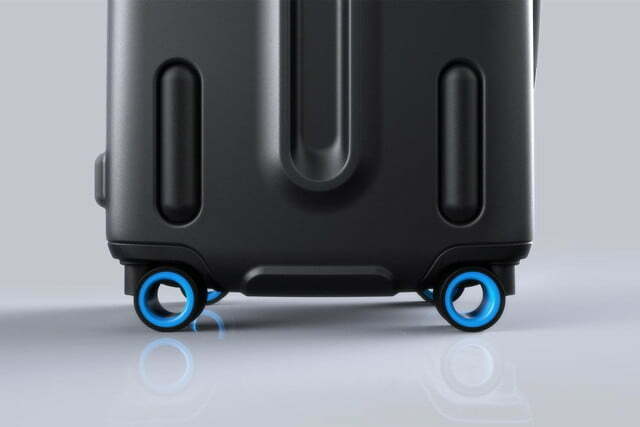 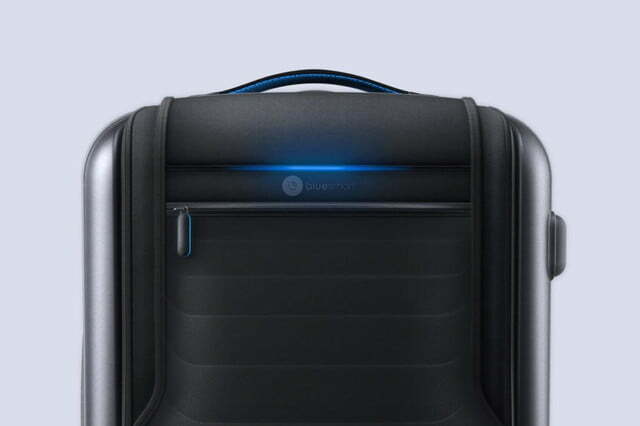 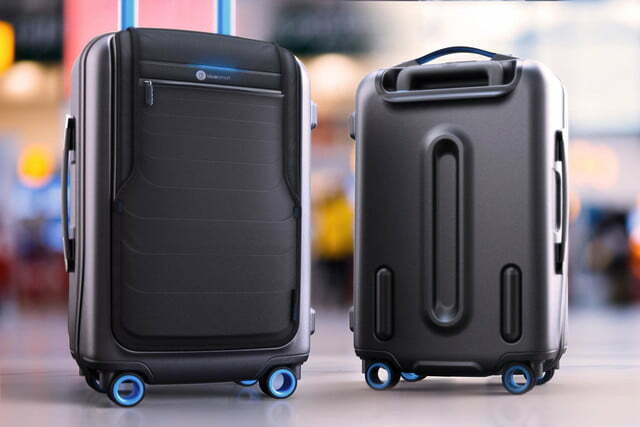 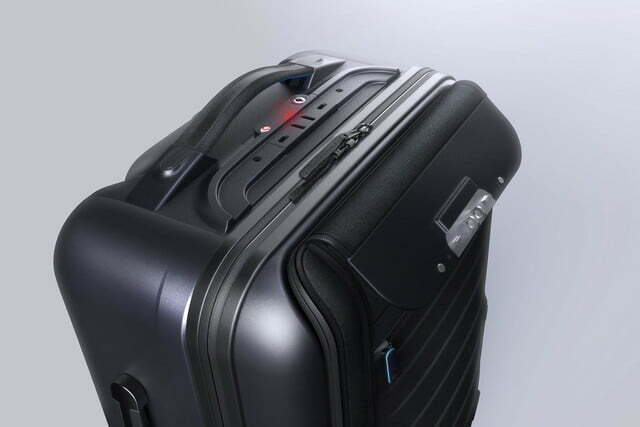 The Bluesmart is the connected suitcase for the tech-savvy traveller. 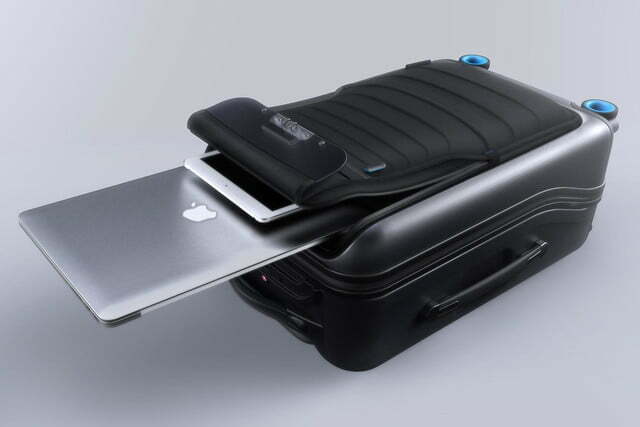 It makes so much sense, it’s amazing it has taken so long for someone to come up with the idea. 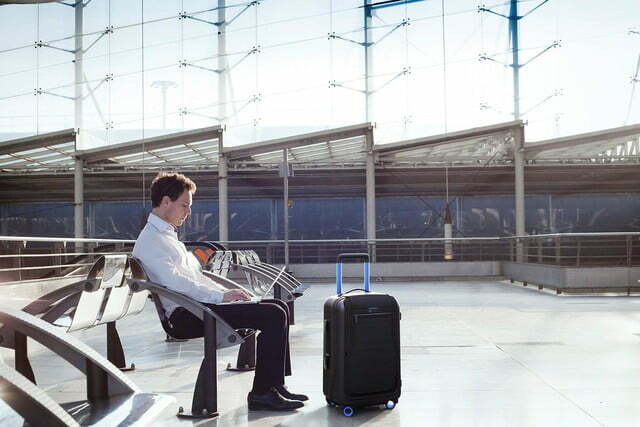 The Bluesmart recently went live on the crowd-funding website Indiegogo. 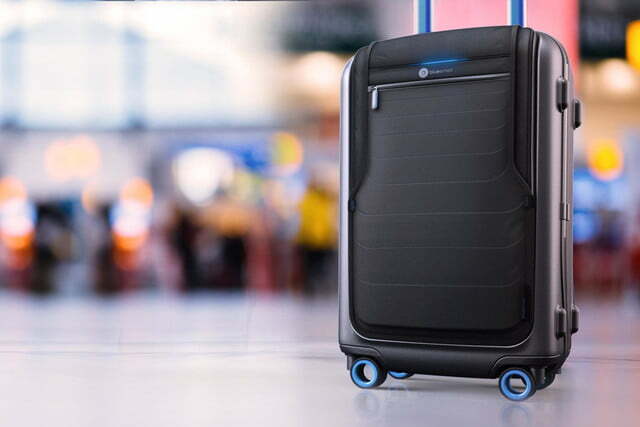 If you’ve ever struggled with carry-on luggage that’s too heavy, or been annoyed when you have to unpack it just to show your laptop to security at the airport, it’ll be a dream (almost) come true. 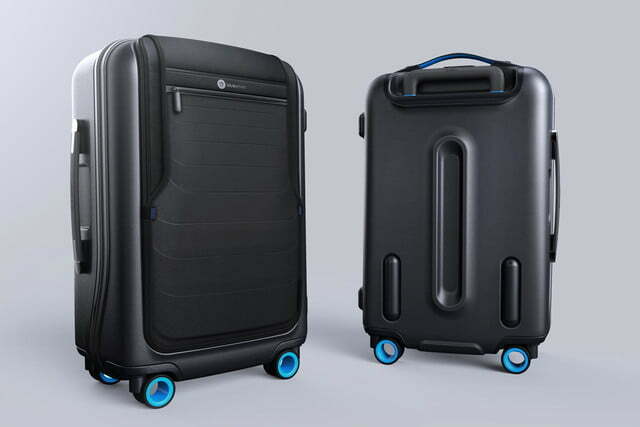 Although it looks like a regular piece of cabin-sized baggage — albeit a flashy one thanks to the blue accents — it’s way more clever than the old, battered suitcase you’ve been carrying around. 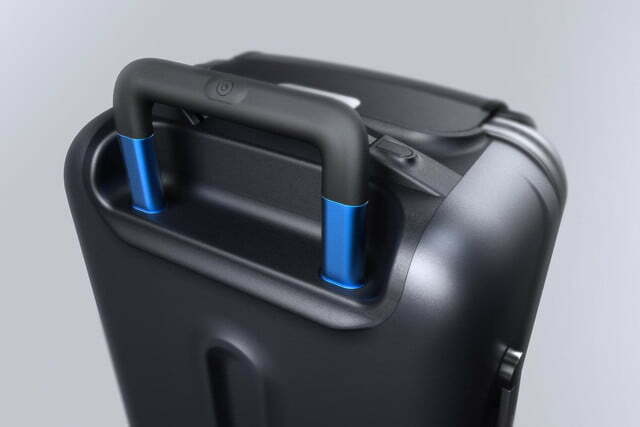 It’s built using three layers of polycarbonate, has an anodized aluminum handle, and sports four wheels. 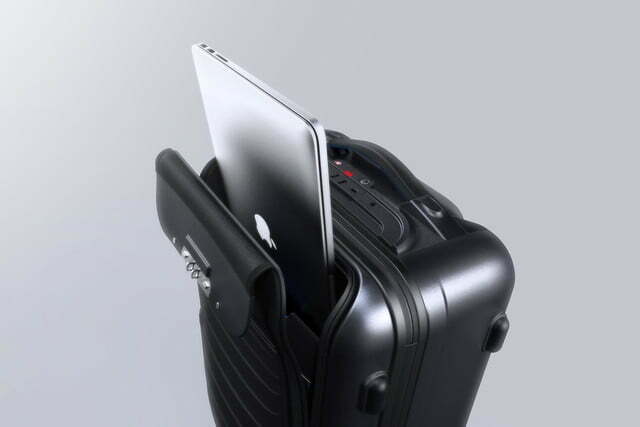 A pocket on the side offers easy access for any electronics that need to be displayed during security checks. 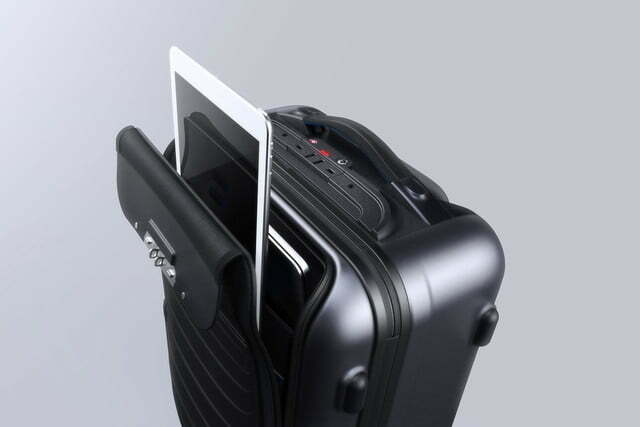 A large battery is built into the case, and thanks to two USB ports, it can charge your smartphone, along with another gadget, at any time. 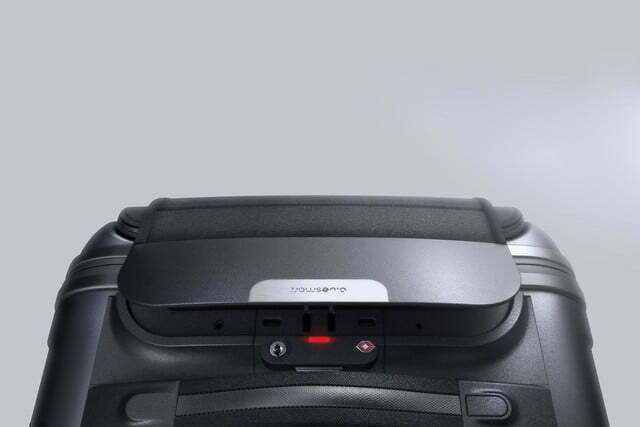 It has plenty of juice, and should recharge your phone around six times before needing a recharge itself. 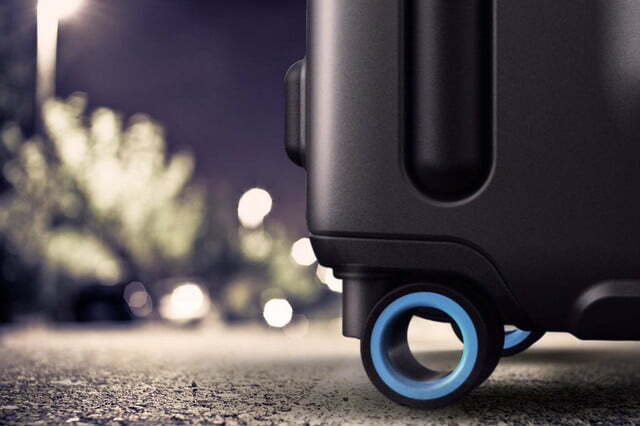 The app to control the Bluesmart case also tracks your travel statistics, provides details on your flight, and gives you the option to share your trip with friends. 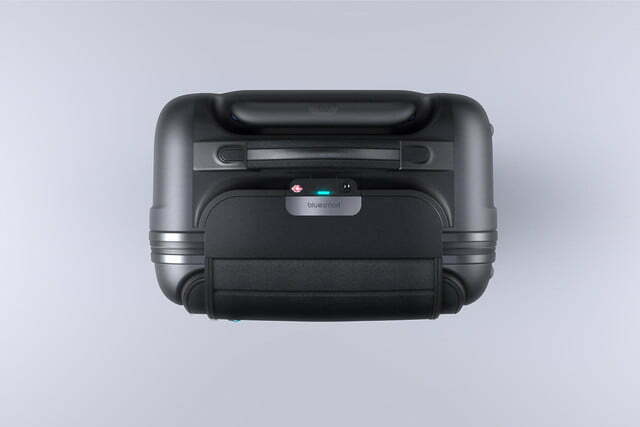 The case and app are compatible with both Android and iOS devices, plus the team is working on a smartwatch-compatible app, so you won’t even need to take your phone out of your pocket. 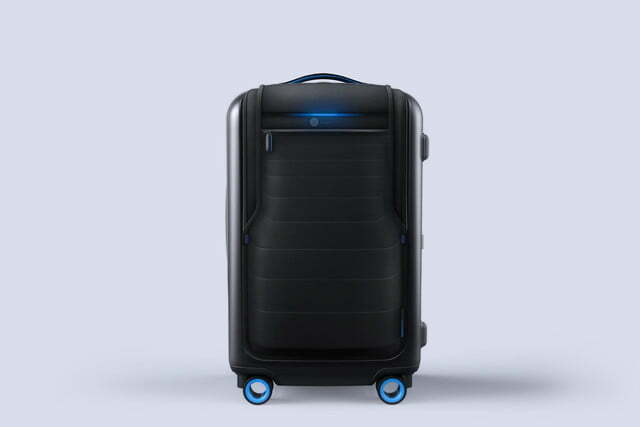 The campaign is well underway, having already amassed nearly half of its $50,000 goal. 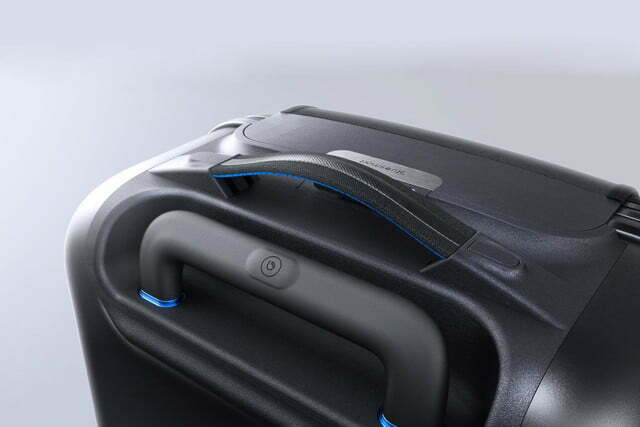 The early bird offer prices the case at $195, but there’s only a limited number available. 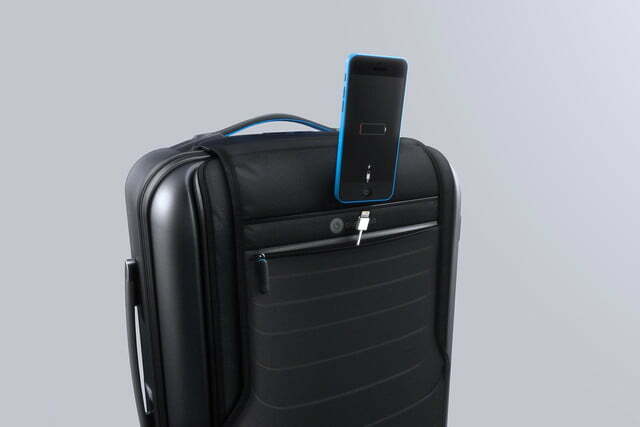 Miss out, and you’ll pay either $215, or $235, depending on how slow you are to respond. 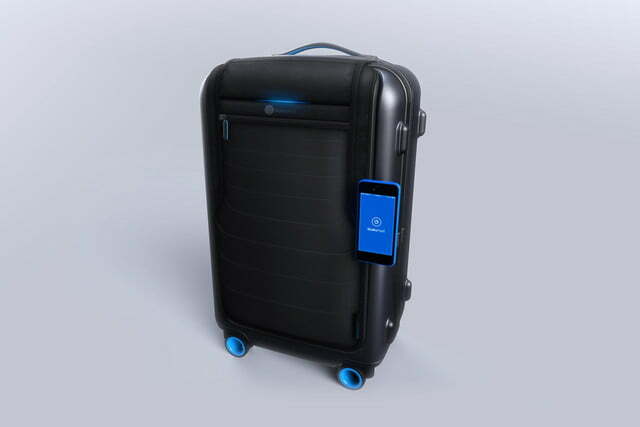 You’ll need to be patient if you do decide to back the project, as the Bluesmart isn’t expected to ship until August 2015.